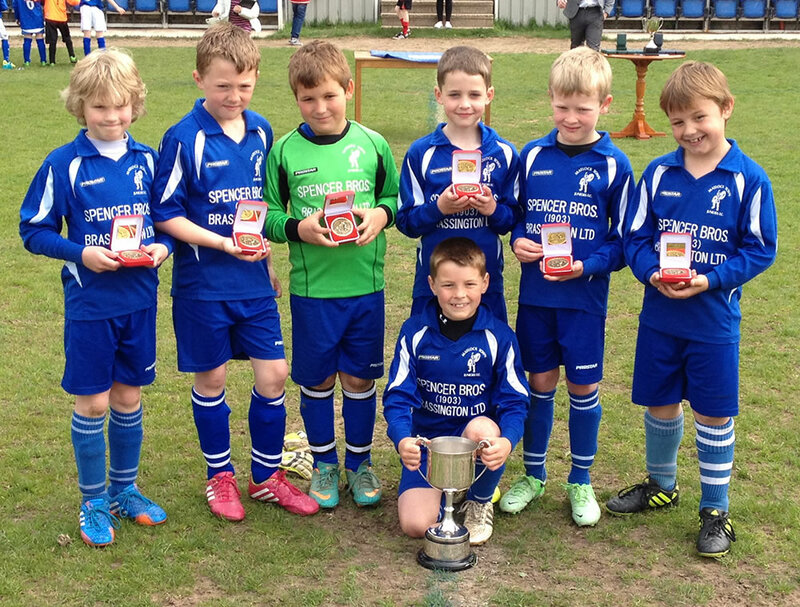 Matlock Town Juniors is a thriving football club with a real passion for the game. We run many successful teams for all ages, for both boys and girls, and, whether you are a football novice or with many years of playing or coaching experience behind you, here at Matlock you will find a warm and friendly welcome. Matlock Town is a club steeped in tradition and family values, but firmly committed to moving forwards with dynamism and energy. And the future is very definitely what matters to us here at Matlock Town. 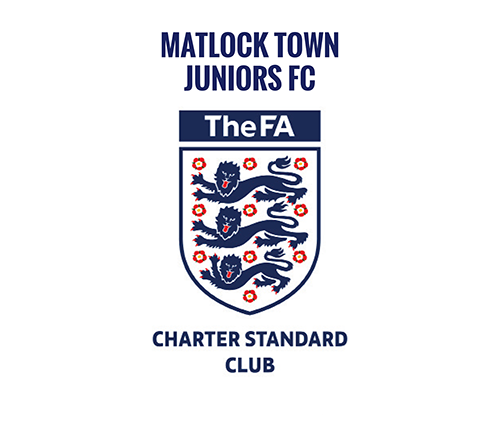 The welfare and the enjoyment of our young people are very much at the heart of what we do here at Matlock Juniors. On this website you will find a great deal of information pertinent to all players, coaches and parents and an opportunity to contact us should there be any issue or query that needs resolving. We are a club justifiably proud of our young people and our dedicated staff, but we are always seeking ways to improve the quality and diversity of what we offer. If you are equally passionate about football and keen to be involved, then there will always be someone who will be able to respond and be of assistance.